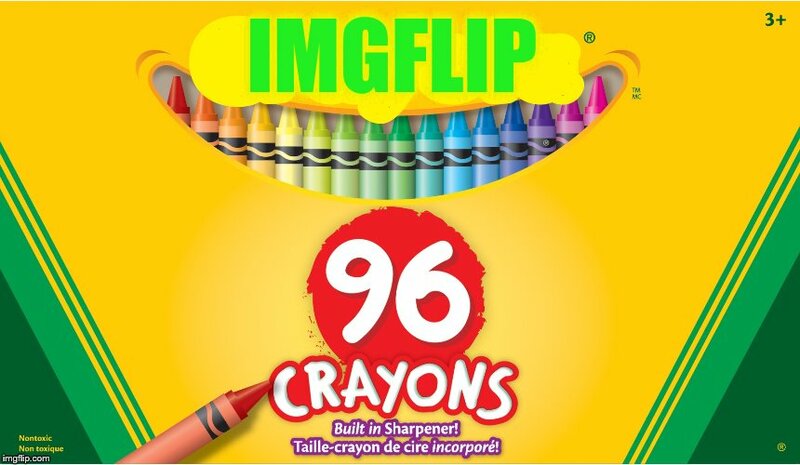 Imgflip crayons, always an upvote! Did you see Moshii's princess one? She's really good. I pictured you sitting there tongue all poking out of one side focused hard at staying in the lines... lol! "Art plus wine"....I get it. I'm sure I should get the reference here, but I'm missing it. 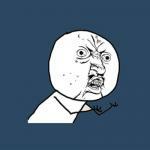 Just popping in to say this.... what if the mods disabled evey other template except the Y U No guy one......on Y U No guy weekend? 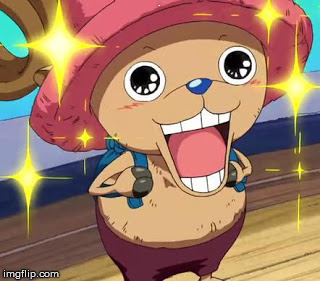 LOL I will dedicate my next Y U No guy meme to you!! It's really just for the fun of it. You think the meme week theme thing will catch? TWISTED SISTER; Y U NO GONNA TAKE IT ANYMORE?